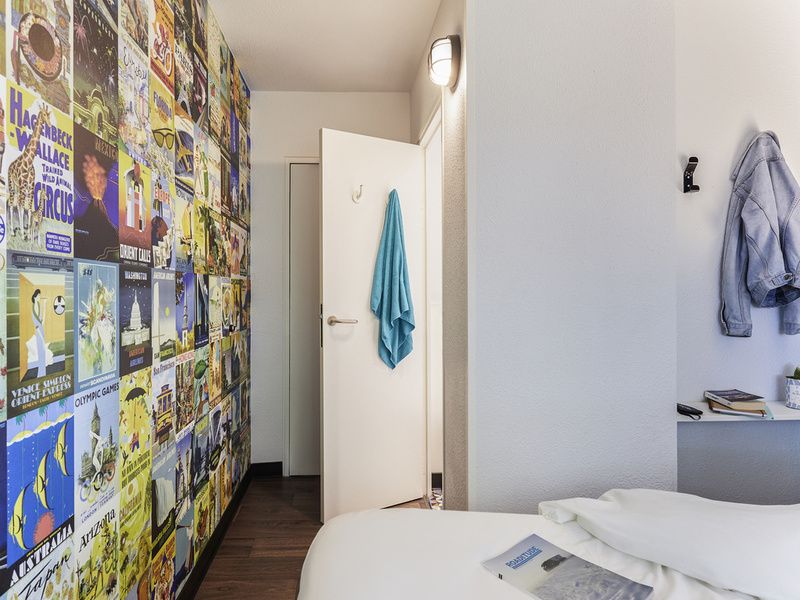 The hotelF1 Clermont Ferrand, located 3.1 miles (5 km) from the city center, is within easy reach of the region's finest tourist attractions: the Puy de Dome lava dome and Volcans d'Auvergne park. Ski slopes are just 50 minutes away by car. Take a break in our budget DUO and TRIO rooms. An air-conditioned budget hotel that includes free WIFI, a private car park and unlimited breakfast buffet. Our new "ontheroad" concept is coming soon! Your hotelF1 is currently undergoing renovation work. Jednak czuć, że to hotel budżetowy. Ale przyzwoicie. Śniadanie francuskie = symboliczne. Skorzystam w przyszłości. Już korzystam w Mannhaim.